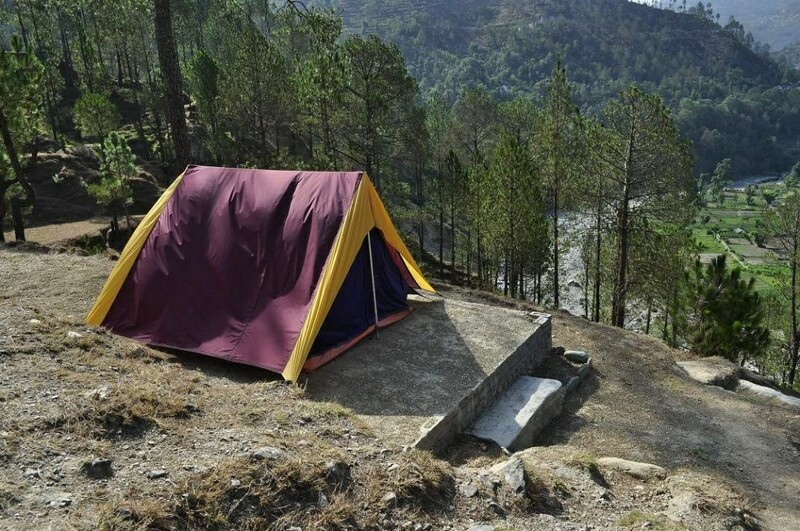 For a cool escape from summer, go out for camping in Nainital with your friends and family and experience a relaxing as well as refreshing environment. Book your tickets with Kesari Tours and enjoy a wonderful trip. 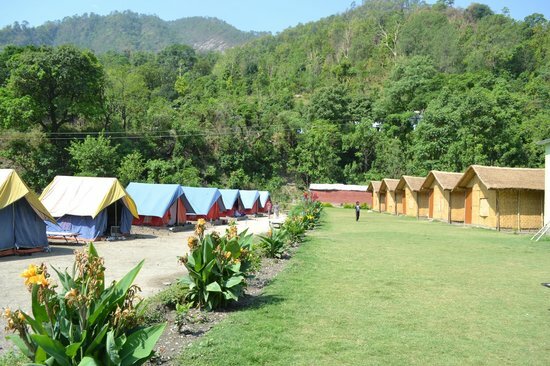 Whether you like to get a good night sleep underneath the blue sky, or spend the night watching the nature’s beauty, gazing at the stars, or some other thrilling activities Nainital camp stays offers you everything to unwind yourself and cheer up your mood. 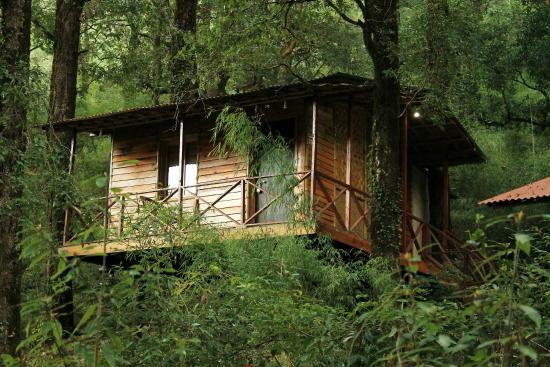 You will just fall in love with the Ayar jungle camp, staying a night over here. Adventure lovers must visit this place to experience the Ideal wildlife and exotic campsites In Nainital. Engulfed with the natural beauty,just chill out and get refreshed with the serene atmosphere over here . Take the pleasure of the adventurous activities such as Caving, Rock Climbing, Night Treks And colorful Bird Watching. If you are searching something on a low budget with t a superior stay, head over to Dolmaar River Side Camp.Nestled in the midst Of lush Green Peaks, explore an amazing trekking route. Dolmaar River Side Camp comprises Of 15 Tents . Located in the Pangot village of Nainital, Camp Mehi provides you a soothing accommodation with stunning scenic views.Watch the beautiful birds as you enter the Hamlet OF Pangot. 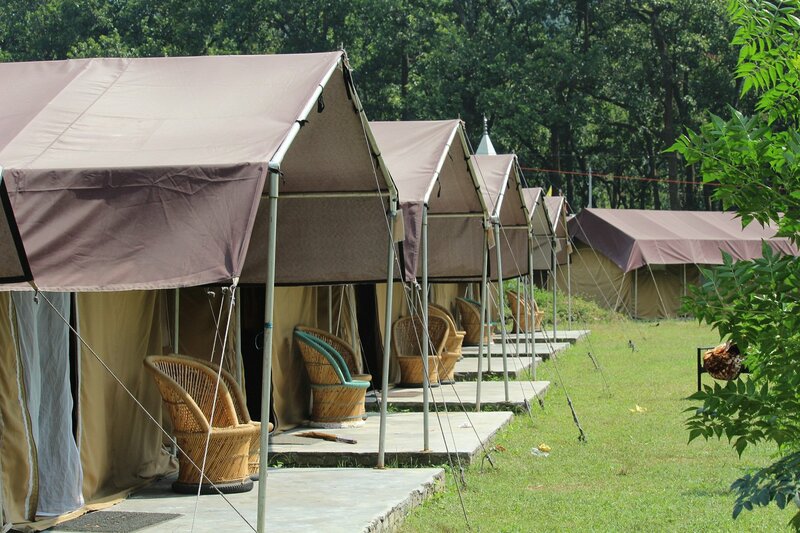 Spend some lively moments over here, gazing at the nature, and indulging yourself in some thrilling activities.Get your holidays booked for Nainital with Kesari tours and enjoy an extravagant journey.Once you reach Nainital make sure to book a stay at Camp Mehi to have an awesome experience. Far from the city clutter noise and pollution, Camp Dhanuli Is one of the ideal destination to spend your holidays.Get close to the nature,and watch the beauty lying around. Take a glance of the serene Flora And Fauna, and capture some nice snaps. If you are an adventure lover go for trekking, Night Hiking, Zummaring, thrilling Rappelling, steep Rock Climbing, Valley Crossing. You can also indulge in some Sports Activities in the Natural Forest. For a perfect adventurous as well as thrilling camping experience embark on a trip to Nainital with Kesari tours and discover the ravishing beauty lying in the nature’s lap. Next Post What Do You Do When In Milan-Shopping Of Course!